7. The drinking water bottling machine can finish all the process such as press bottle, filling and sealing, it can reduce the materials and Outsiders touch time, improve the sanitary conditions, production capacity and economic efficiency. 8. The drinking water bottle filliing machine adopts hanging type conveying-bottle structure to make changing bottle model more convenient, faster and easier. 9. Advanced programmable PLC is equipped to control the main water filling machine. Main electronic components are all from famous international enterprises .All spare parts that connect with material are made from high-quality stainless steel. 10. The automation is high. 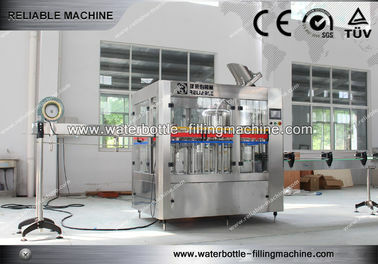 It is good equipment for choosing this water filling machine. 11. 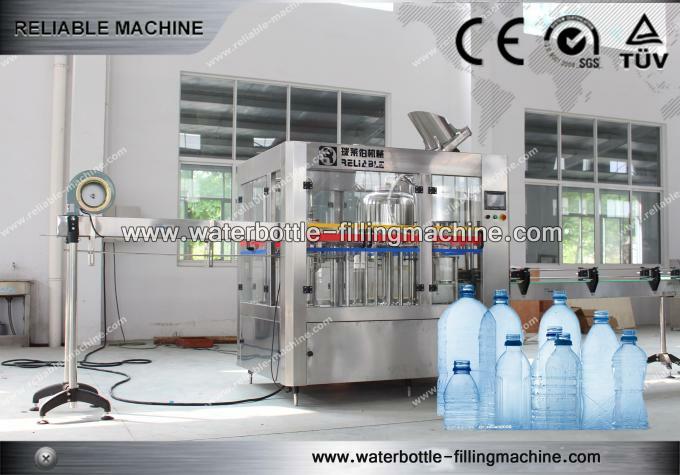 This drinking water bottling machine can do the bottles from size 300ml to 1500ml. And little spares are need when changing bottles. We suggest users to take same specification bottles, especially the same bottle neck. other related machines in full beverage filling line. Who will need our machines? Those who want to set up beverage factory, such as drinking water, carbonated beverage, juice filling factory and so on. 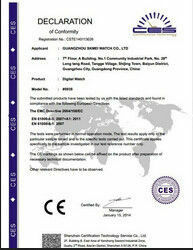 Those who want to purchase machines from reliable supplier and do business with the third party. Those who seek for good quality machines. We have one year warranty for all our machines and engineers are overseas available to install and adjust for you. If our client has any question about the machine, we will provide our instant service to solve the problem. We are the trading company and has our own factory, the quality of our machine is quite reliable and controllable, thus, we can guarantee our good quality. We have business relationship with many countries such as Europe, America, Africa, Middle East, Southeast Asia and so on, and we are proud of our turnkey project. Zhangjiagang Reliable Machinery Co., Ltd is specialized in beverage production and packing equipment as well as water treatment machines. 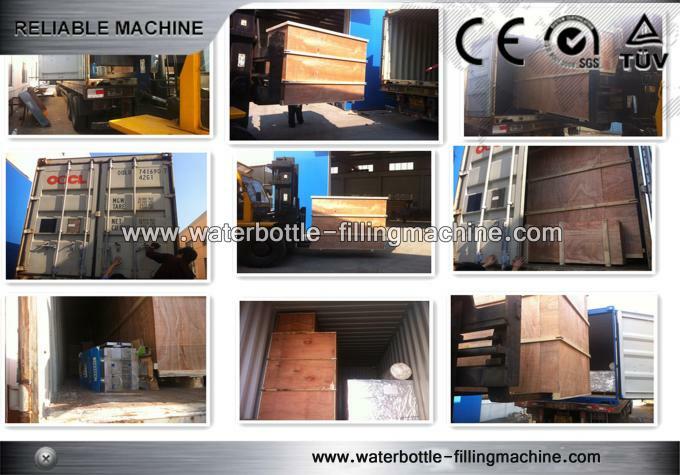 We are one of the companies engaged in manufacturing liquid filling and packing equipment in China. Our products include: Liquid filling machines (water, fruit juice/tea, carbonated drink, oil, alcohol, plant protein drink, etc. ), Barreled filling line (3-5 gallon) Water treatment machines, Labeling & packing machines, semi-automatic/full automatic bottle blowing machines, and injection molding machines. 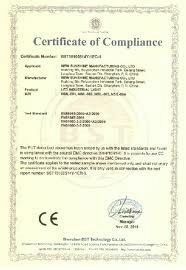 What service Reliable Machinery Co.,Ltd can offer you ? • Working time: 8:30am ~6:00pm, Monday to Friday (UTC+8).